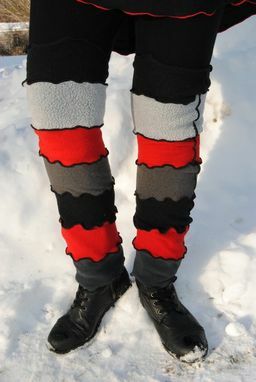 USA made, polar-fleece leg warmers. Bunchable, scrunchable, and versatile. 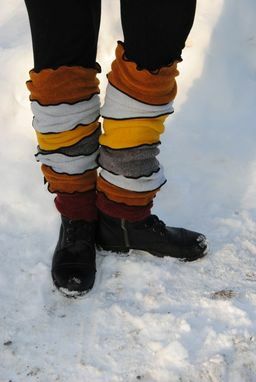 Over the knee, and tapered at the top and bottom to stay in place. Medium bulk. 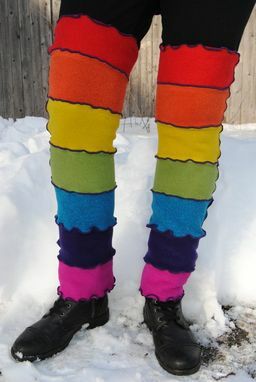 Can be worn over, under or without pants. Great with skirts and leggings. 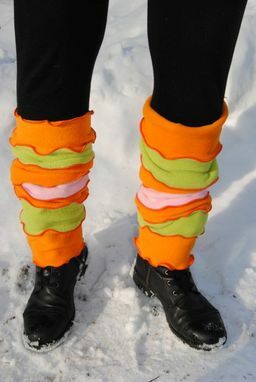 Make your legs happy and warm all winter.